Finding it hard to have an 8 hour sleep? Perhaps you are the type that wakes up every forty-five minutes and needs another thirty minutes to doze off again? And we all know that there is nothing worse than suffering from annoying insomnia and the stressful effect it has on the rest of your days; the task of getting through a work day when you can barely keep your eyes open is painstaking, and makes you quite unpleasant to be around. This juice can help! 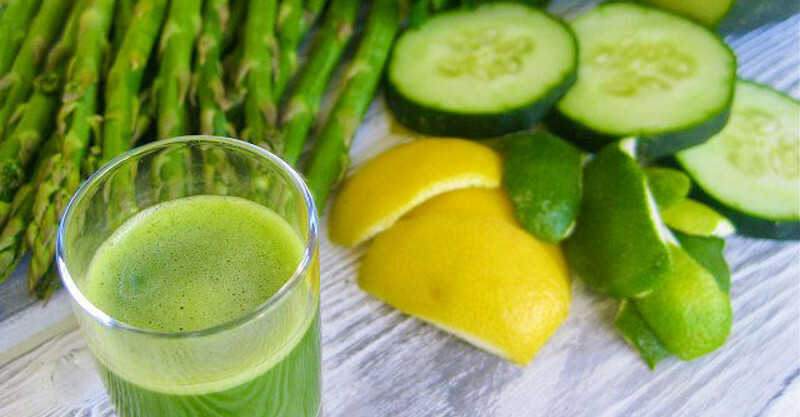 Soak asparagus in cold water (for about 1 hour), and chop cucumber, lemon and apple into pieces. Blend the fruit pieces, ginger and celery well. Discard the asparagus water, and throw the asparagus into the blender too. 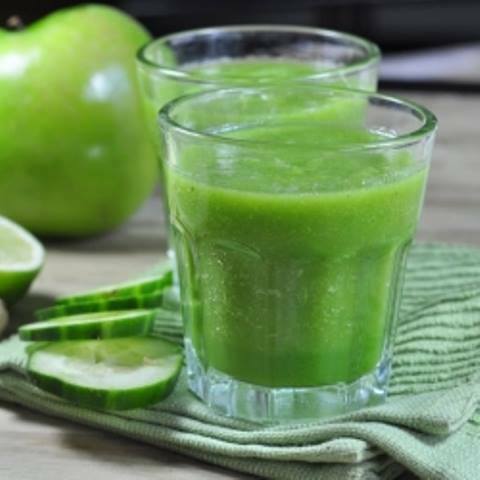 Since this drink relaxes your body, it is best when consumed after lunch. These veggies positively affect the most common causes of insomnia, indigestion, high blood pressure and stress.